When I was 13 my bedroom walls were plastered with posters of Bon Jovi, Poison, Motley Crue, and numerous other men with enormous hair. My love of live music began when I went to see INXS. I was obsessed with Michael Hutchence, the lead singer, and I was hell bent on moving to Australia. I finally made it to the land down under in 2014! I’ve seen so many concerts from my early days of the 80s hair bands to U2, Pink Floyd, Madonna, the annual outdoor DMB show, phish festivals, and lesser known international acts like Angelique Kidjo and Oliver Mtukudzi. In recent years I have rarely gone to concerts because they are ridiculously expensive. This summer I had the opportunity to see Pitbull with a friend who had a last minute extra ticket she bought for $20 on Groupon. 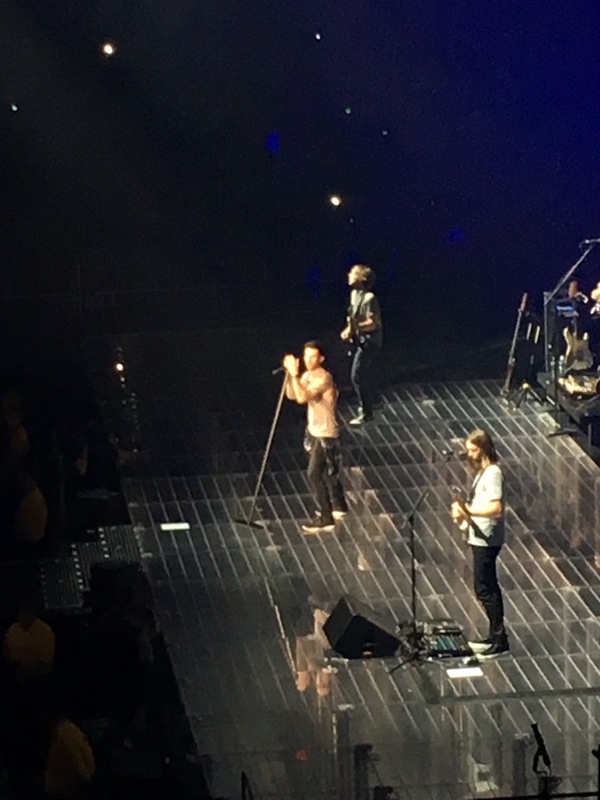 Last weekend I went to see Maroon 5. Am I too old to say that I love Adam Levine? Well I do. Orlando is well aware of my feelings! This was definitely not a $20 Groupon ticket, but it was worth it. 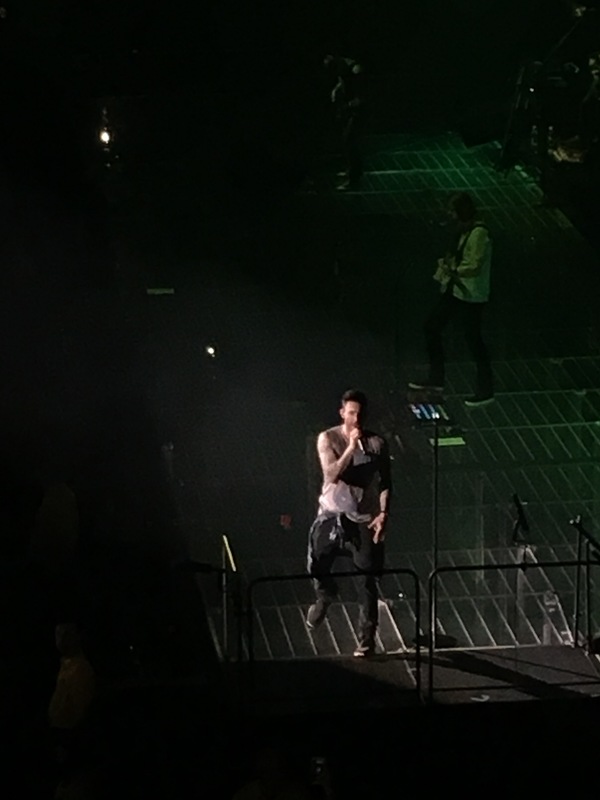 The Worcester, MA show ended up being the last on their tour as they cancelled the rest of the tour due to the impending birth of Adam Levine’s first child. The show was fantastic. No frills, just music. They played all of my favorites. 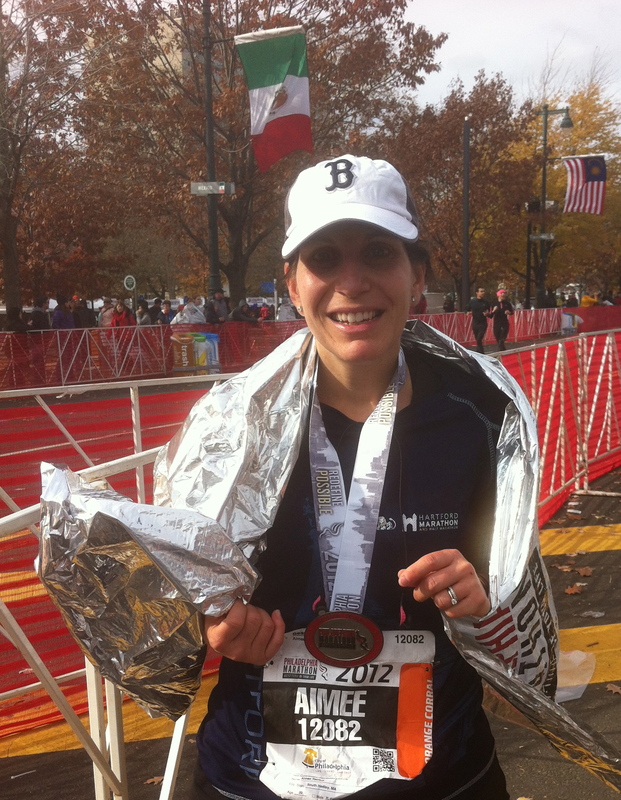 It was a much needed break and distraction from studying and writing papers. INXS and Duran Duran were the first two records I bought. (And my first concert was Color Me Badd…) Glad you enjoyed the show — nice break and nice choice!